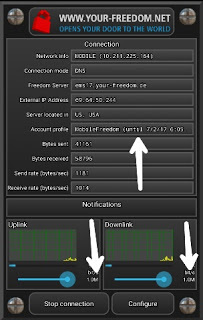 Hey guys Etisalat Free Browsing on freedom app is here , this one isn't capped 60mb , it's has no limit . 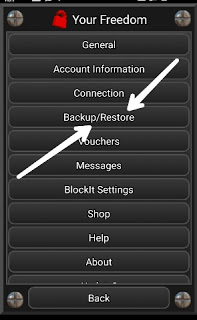 We all are conversant with the freedom app , as it is one of the oldest free browsing apps in Nigeria , with this new tweak we can have more option choose ,when it comes to browsing tweaks . Without wasting much time lets proceed with the steps and start surfing the net asap. 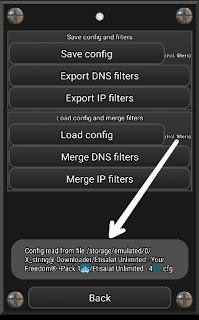 Also Read:"How To Get Free 200MB From Etisalat"
Etisalat sim card with not data/airtime. 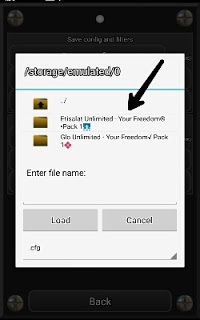 Firstly download the Freedom App Here. If you already have the app just clear your cache. 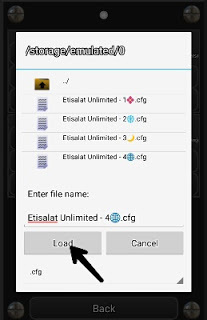 Then download the Etisalat Unlimited Configuration File Here , it's in zip file , so use Es explorer or File manager to unzip it . 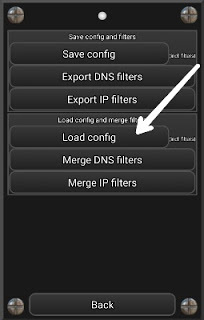 Click on 'Configure' and after it opens. 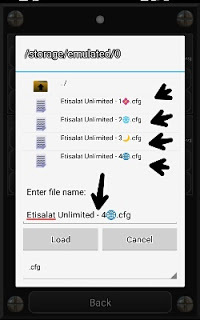 Then click on "load config"
Now select the file on you device and click "Etisalat Unlimited" it will then open. Select anyone of your choice. Then click on "load" . Wait till it connects and start browsing . Get Our Free Browsing via Sms. SMS Follow Nuelnik to 40404. On Any Network And Sms is free. Join Our: Telegram Group Here Whatsapp Group Here. 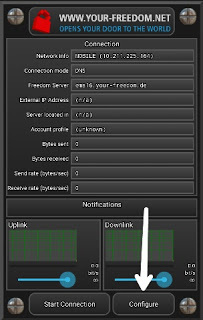 Get Our FREE BROWSING CHEATS Today!! Wow! Never Knew We Still Had 1 Or 2 Tweaks For Browsing? 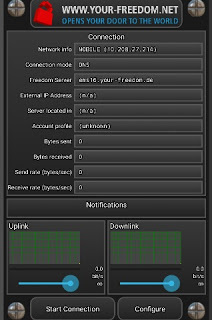 After The Deactivation Of Simple Server, I Had Always Thought Free Browsing No Longer Existed. Thanks To You And Wiz For Sharing. The VPN didn't stand the test of time self.